Give us the details we need and we'll come back to you with a quotation for the work. Approved dealers for GAH, Hubbard and Zanotti. We provide genuine spares and repair for Thermo King, Carrier, Kerstner, Diavia and Alex Original among many others. Our technicians are fully qualified to the latest industry standards. We are registered with Refcom and with the Institute of Refrigeration. 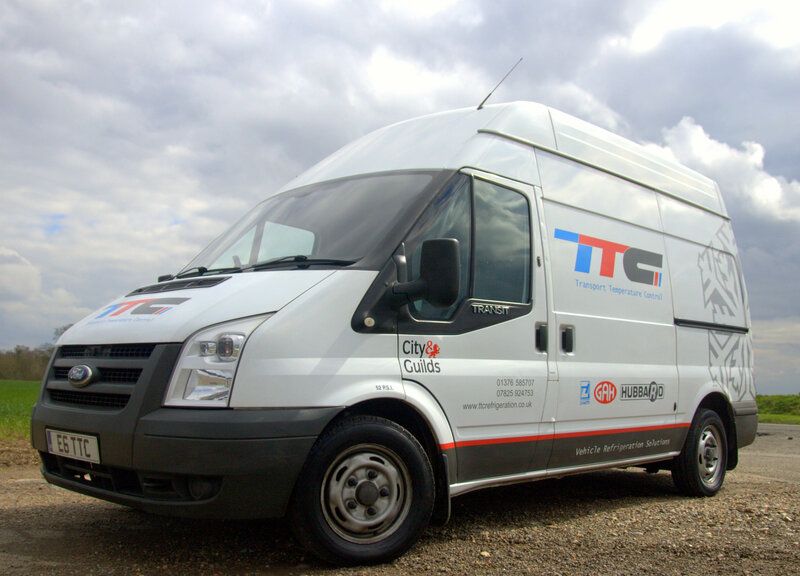 Repairs or servicing on all makes and models of refrigerated vans. 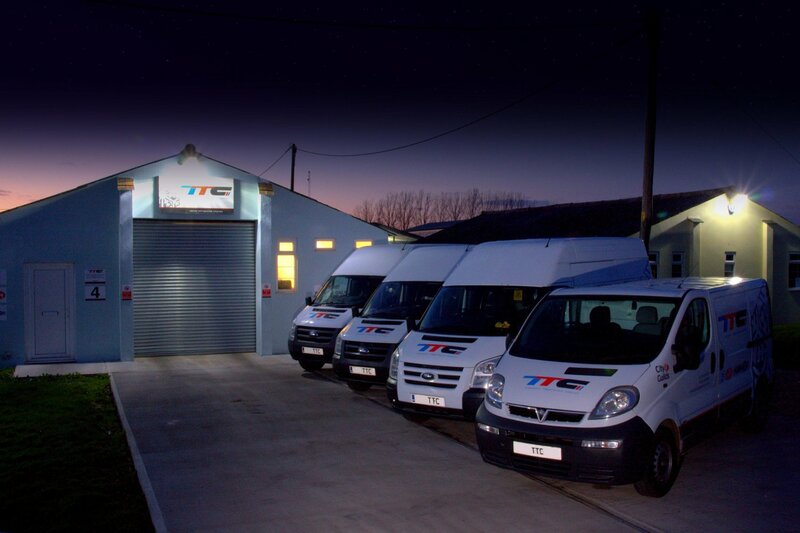 Well stocked vans for mobile assistance or repairs at our fully equipped workshop in North Essex. Maintain and repair cold rooms, walk in chillers and display cabinets. We carry out calibrations to UKAS standards and provide certificates for local food standard authorities. Fitting of commercial vans for refrigerated conversions with a variety of chiller and freezer units for the carriage of food. Approved dealers for Hubbard and Zanotti and approved service provider for GAH. We provide genuine spares and repair for Thermo King, Carrier, Kerstner, Diavia and Alex Original among many others. Repairs and servicing on all makes and models of refrigerated vans. Well stocked vans for mobile assistance or repairs at our fully equipped workshop in North Essex. Our technicians are fully qualified to the latest industry standards,. We are registered with Refcom and with the IOR. We provide safe collection and disposal of waste refrigeration products. Refrigerants pose a threat to the environment if not disposed of safely. Is your vehicle refrigeration in need of a service or repair? Complete our contact form, letting us know which service you require and providing us with the details we'll need for your quote. We will come back to you as quickly as we can.